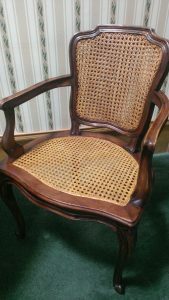 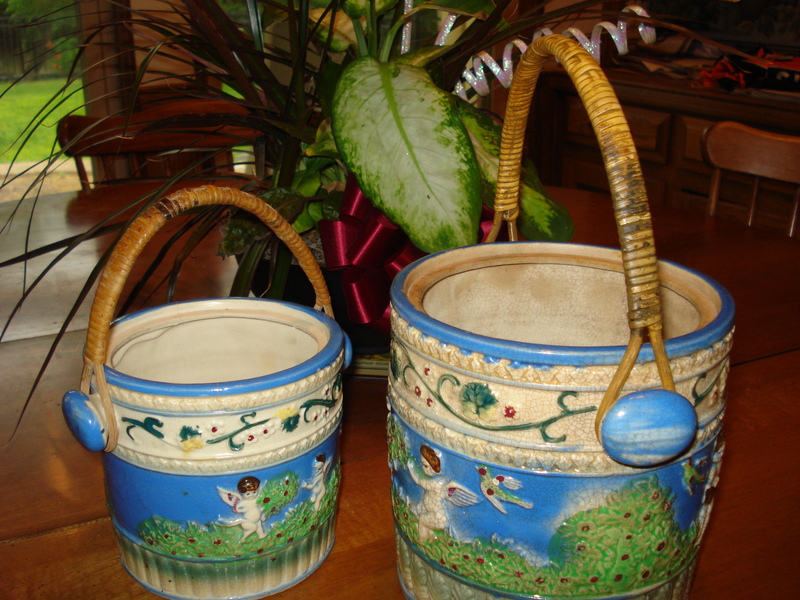 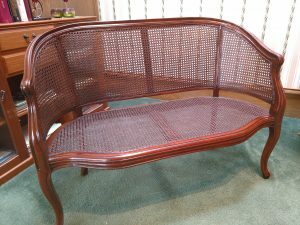 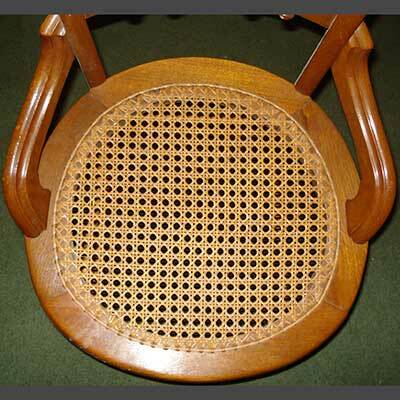 Pre-woven cane that is bonded to the wooden chair with a spline glued into a groove. 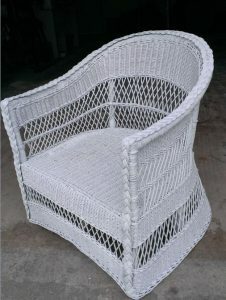 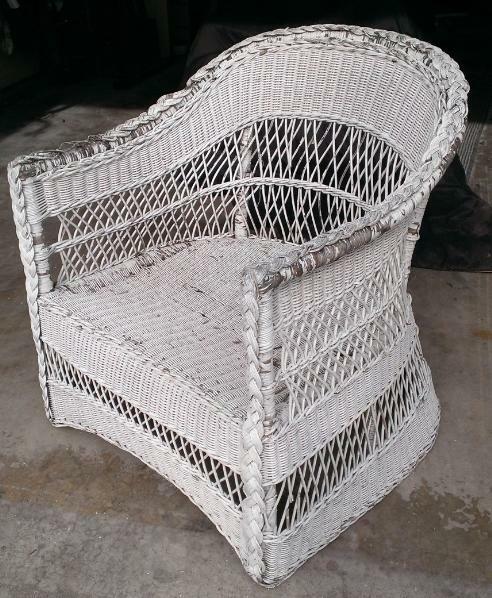 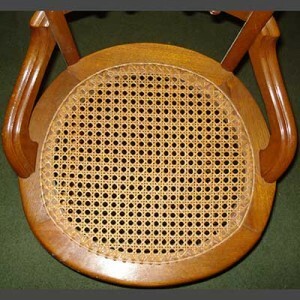 Strand cane woven into the chair using pre-drilled holes, finished off with a binding around the edge. 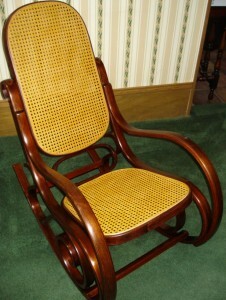 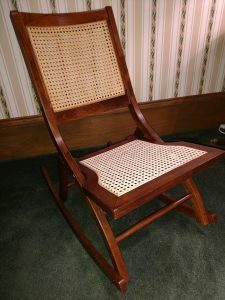 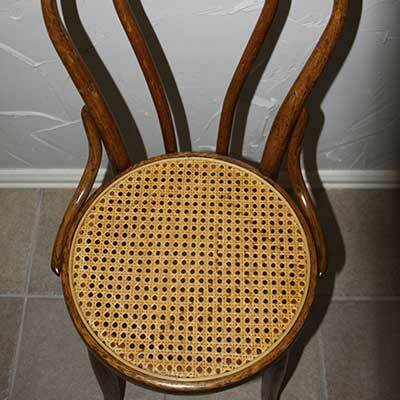 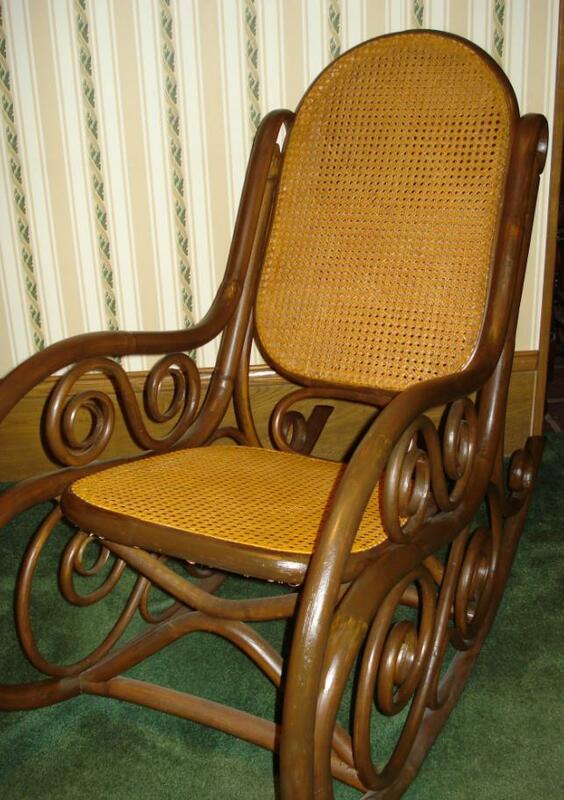 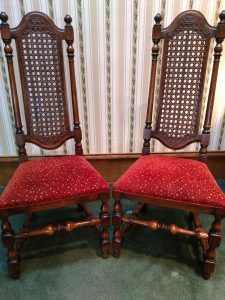 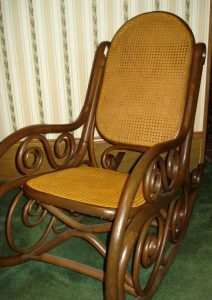 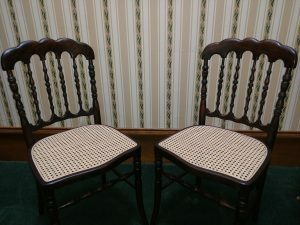 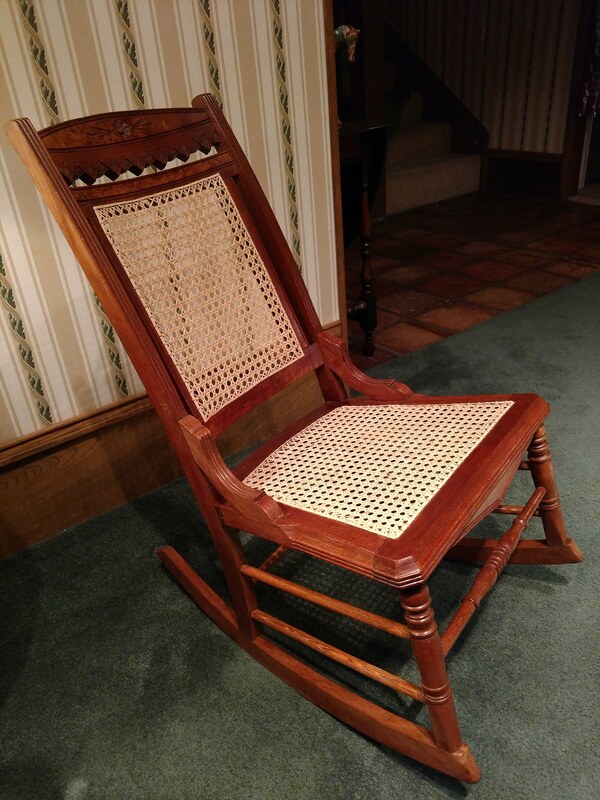 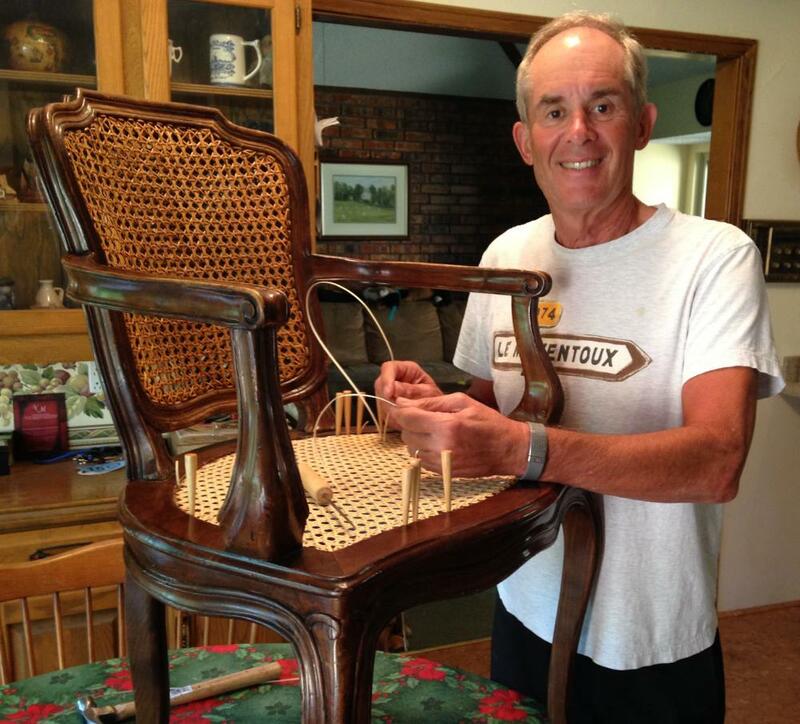 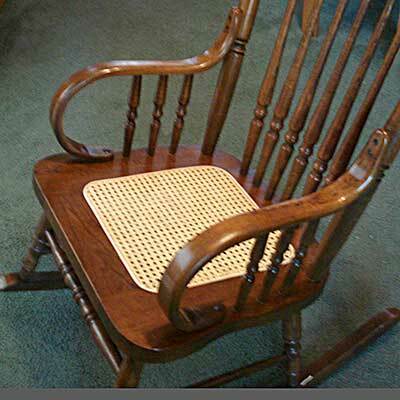 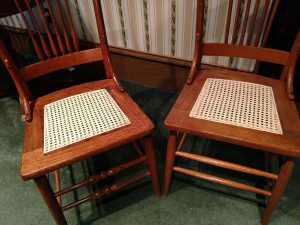 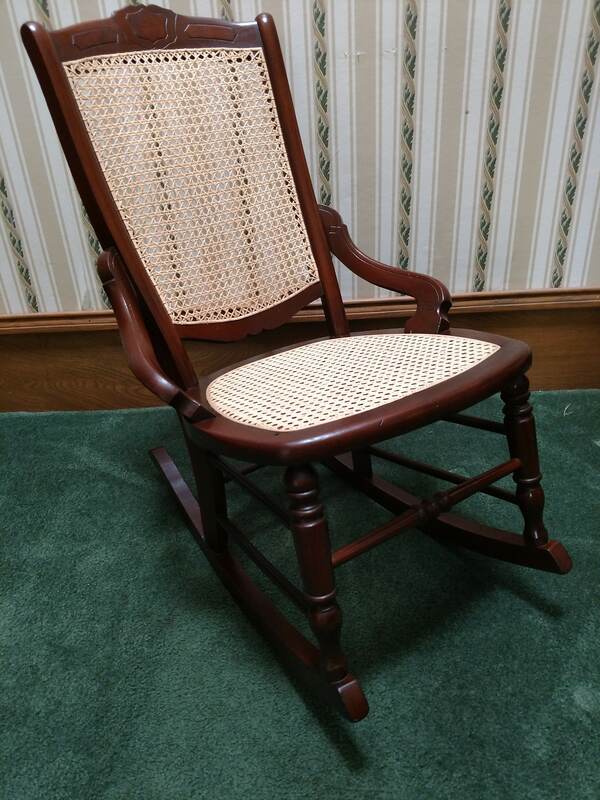 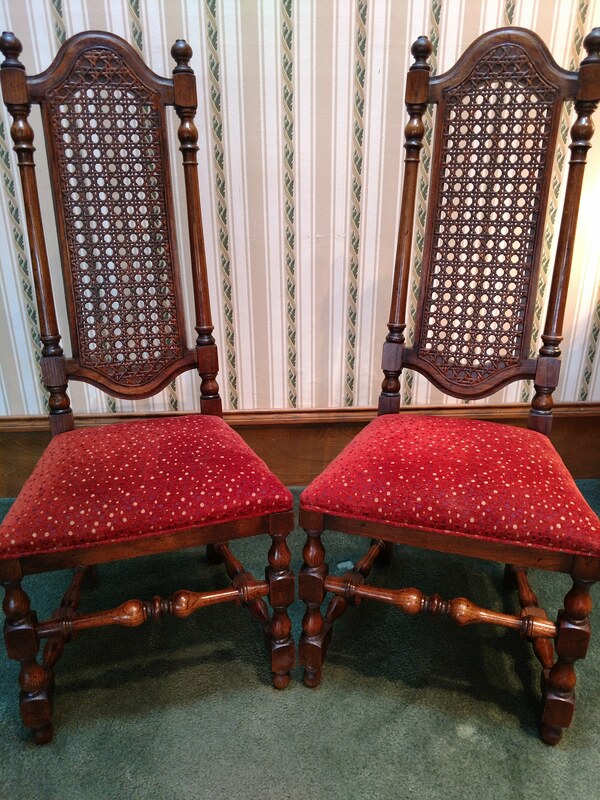 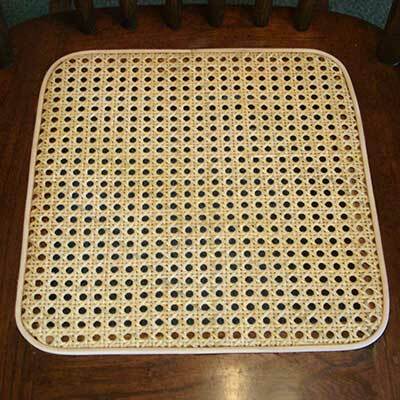 We currently only do the standard 6-step cane pattern (octagon holes), but are going to add rush chairs in the future. The ReFinishLine will assist customers with the selection and ordering of the cane.